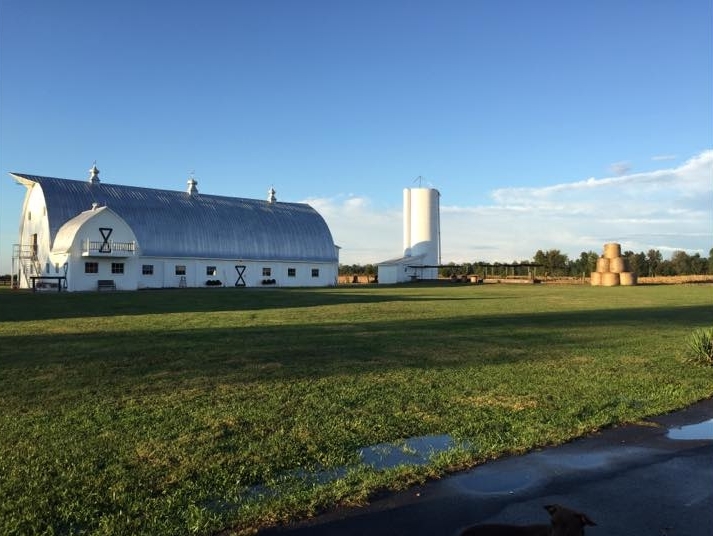 BLOG — Franklin Farms EVENT VENUE LLC. 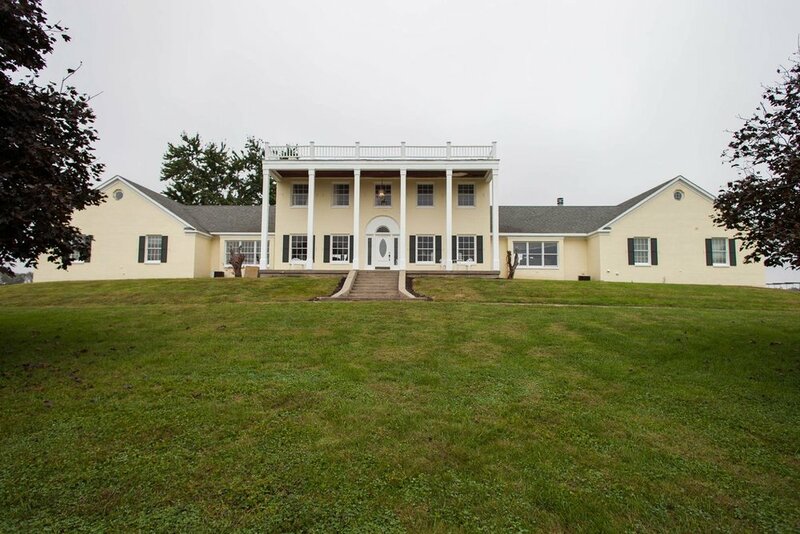 Franklin Farms Event Venue, LLC. We love music at Franklin Farms Event Venue LLC - which is why we kicked off spring with a concert! At FFEV we Love our Locals and to support our community so we asked a few of our Local Bands to set the mood at our first ever Local Boys Bash! Brady Meenach - a local musician who is known for his one of a kind sound and does the BEST cover of LORDE Royals you'll hear! John Michael King Band - they have been around for years and have finished recording their first album! JMKB has that old country sound and we LOVE IT! Luke Watson Band - another local band that knows how to keep the crowd on their feet! The entire set they played, everyone was dancing and singing along to their covers of Garth Brooks & Jason Aldean! We cannot thank everyone enough who came out to enjoy the night- we know one thing FOR SURE - this will be an annual event and something we'll look to pursue over summer as well! 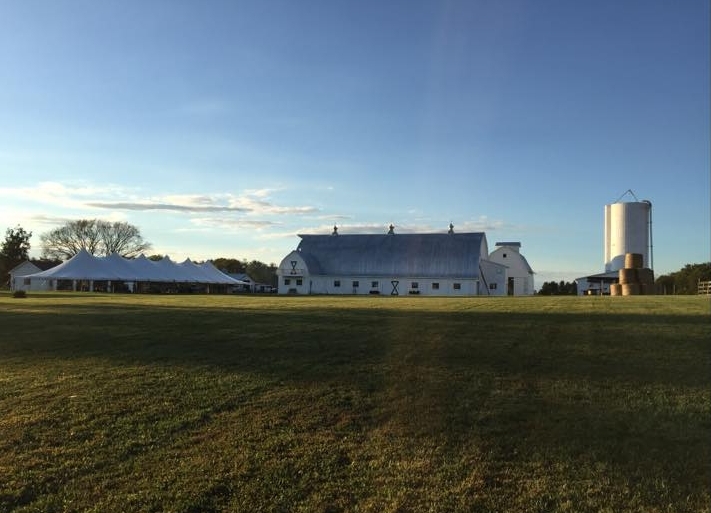 Today marks one of the largest transitions at Franklin Farms Event Venue, LLC. Growing up in Southern Indiana in the late 1980s you were sure to have played at least one basketball game in the upstairs portion of the barn. The experience was one that cannot be replicated and holds a special place in everyone's heart. Today, we took the goals down! It was a process and a sad moment for many involved but we know in the grand scheme of things, this is what needed to be done for future events! P. Allen Smith will be happy to see this transition! While we will miss the goals, there will be 5 chandeliers put in place of them going from the center of the barn to where the goals hung from originally. This will open up the room for further decorations and allow our brides and grooms to create a dream atmosphere with drapery, market lighting and more. We're looking forward to seeing how each wedding party makes this space their own and we can't wait to share more of this process and create new, everlasting, memories with all of you. This is why we wanted to turn Franklin Farms Event Venue, LLC into just that, an event venue. We wanted to share our values (Family, Friends, Memories) with the public and truly help to create the special feelings we have for the farm within everyone who steps foot on the property. Come as strangers, leave as family. For more pictures go to our facebook page: Franklin Farms Event Venue, LLC. Huge thank you to these guys and miss Jolene for all of your help with this project! The First Phase of Transitions. The First Phase of transitions at Franklin Farms Event Venue, LLC. came with the first coat of lipstick. The original color of the house was dark red brick which, after many back and forth conversations we finally decided that we needed to paint it. We chose to go with a buttermilk yellow that really helps bring it to a centerpiece now. Before, if you were driving down Highway 62 headed to New Washington, IN you wouldn't notice the house but you noticed the barn. NOW, you can't help but turn your head and check out what's going on each time you pass. After the house, we started on the barn, the four car garage - which is now known as the Bourbon Barn - the granary and the shed. 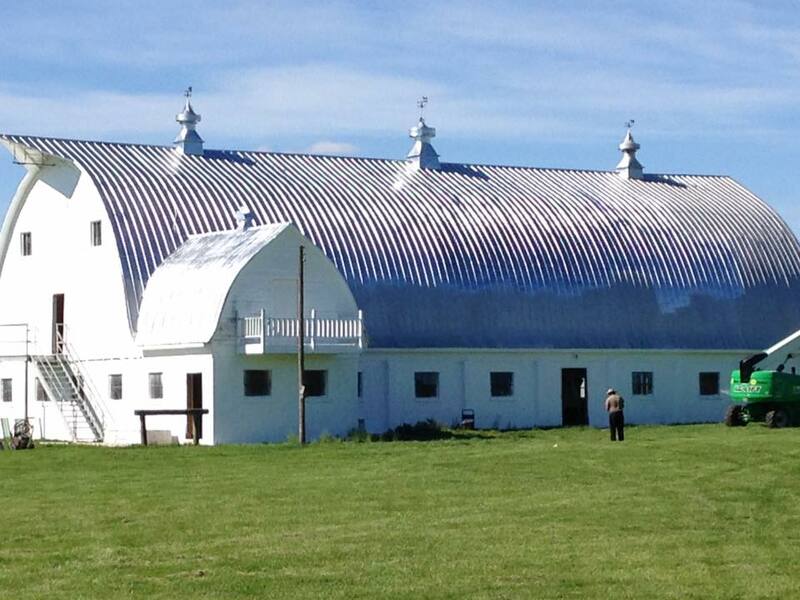 We put a new coat of white paint on them all and updated all of the roofs! The yellow house against the white barn and the greenery that surrounds it all really accentuates the entire farm when you're looking at it from the main road. The next thing we did was add a parking lot - This was another big decision because we weren't sure really where we wanted people to enter into the property. After many long discussions on this as well, we decided to make out entrance where you're coming into the property through the gap between the Bourbon Barn and the Shed with a walk way straight through to the opening of the property. The next phases that are currently happening will be posted at a later date! A little secret--- We're working on the inside of the barn and the bridal sweets!